At JuicePoint we are going beyond the EV Charger. JuicePoint can also offer Solar Photo-voltaic (PV) designs with optional batteries and EV Charging integration. We can deliver with our sharp panel and inverter prices, Paladin solar diverter and our independent design service offering a leading return on your investment. The smart grid is about an electricity supply network that uses digital communications technology to detect and react to local changes in usage. 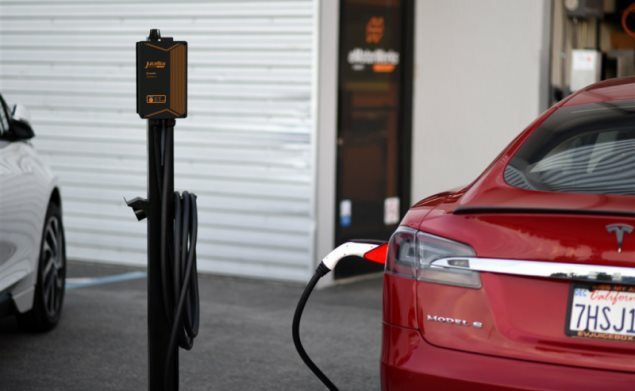 Charging an EV at home at 32 Amps or 7.2kW is equivalent to running 3 heaters on maximum power. This is over half of a home’s continuous rated power. JuiceBoxes measure EV charging loads and have a load sharing feature, which is required to charge more than one EV at home. Having EV owners come home and start charging at the 6PM peak is not healthy for our power grid or our wallets. There is enough power and capacity in our grid if we use it wisely and charge at night. 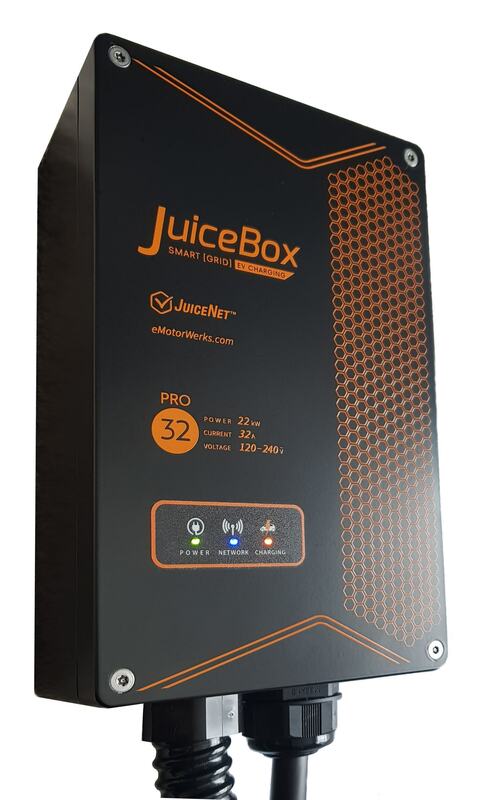 JuiceBoxes have smart timers to charge off peak and can work off spot price plans. Paladin maximizes the self consumption of generated solar power by heating your hot water and directing excess solar to other loads like spa pools and our JuiceBox EV chargers, rather than sell it cheaply back to the grid.